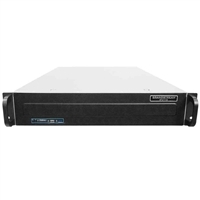 Grandstream Networks brings the same philosophy of innovation and open standards that has propelled them to the upper reaches of VoIP phone and IP-PBX popularity to the world of video conferencing. 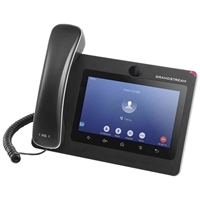 Featuring broadly interoperable devices with top-of-the-line specs at budget friendly prices, Grandstream video conferencing equipment packs advanced tech and deep network integration into an elegant, simple to use package. Find options for 4k video conferencing, Bluetooth and WiFi connectivity, Android OS compatibility, and more! 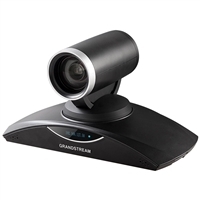 IP Phone Warehouse is an online wholesaler of Grandstream video conferencing devices.